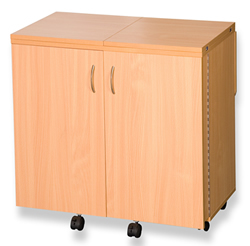 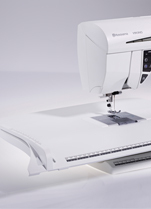 With a 280mm (11) arm space right of the needle and a total arm length of 440mm ( 17 ), this machine is ideal bigger projects and yet is equally suited to precision sewing. 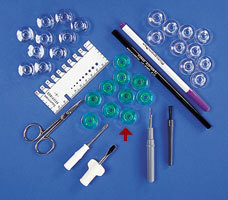 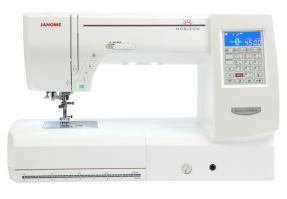 And with a sewing speed of up to 1,000 stitches per minute it really is powerful. 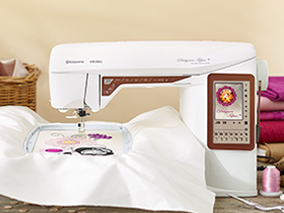 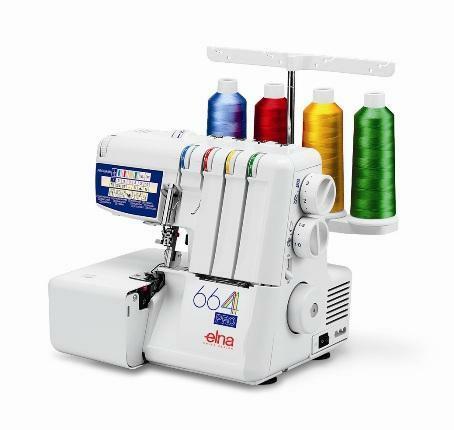 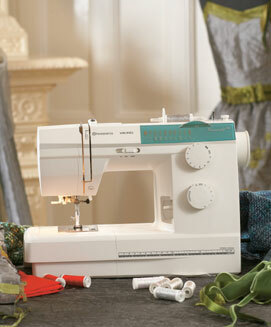 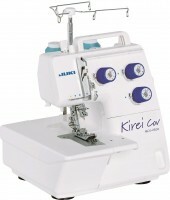 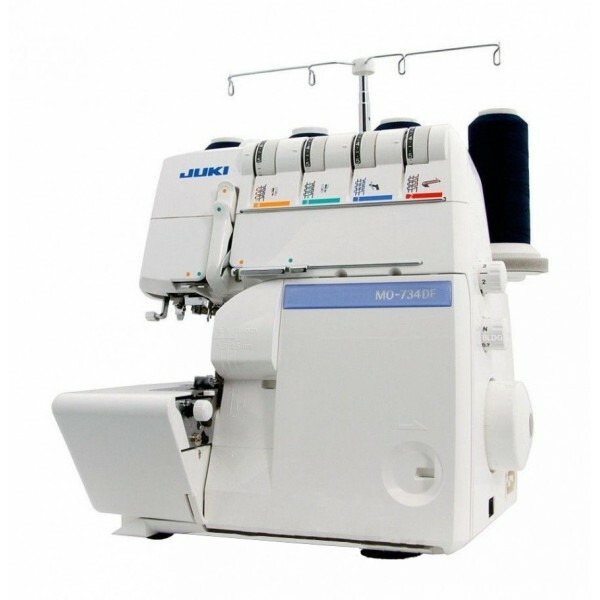 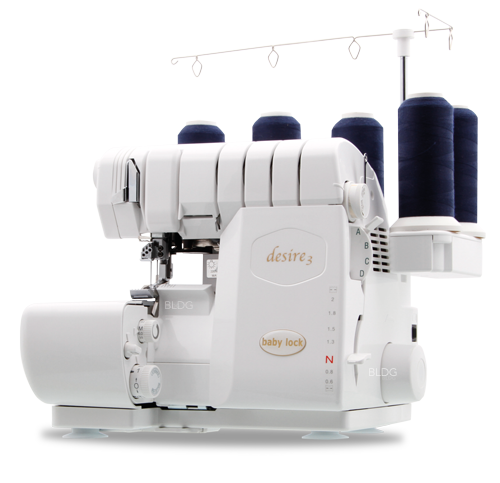 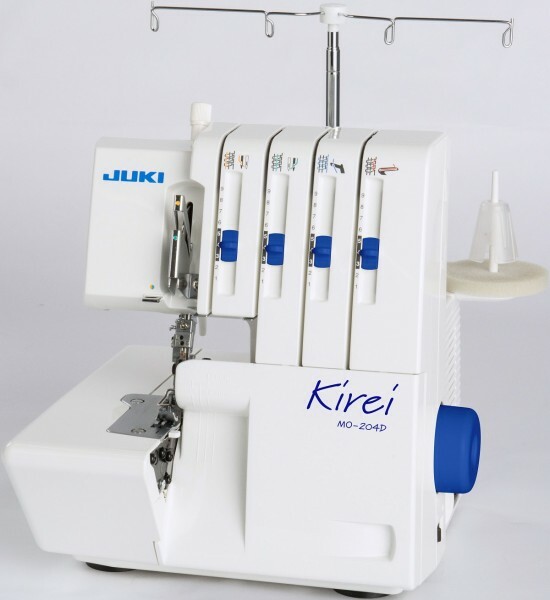 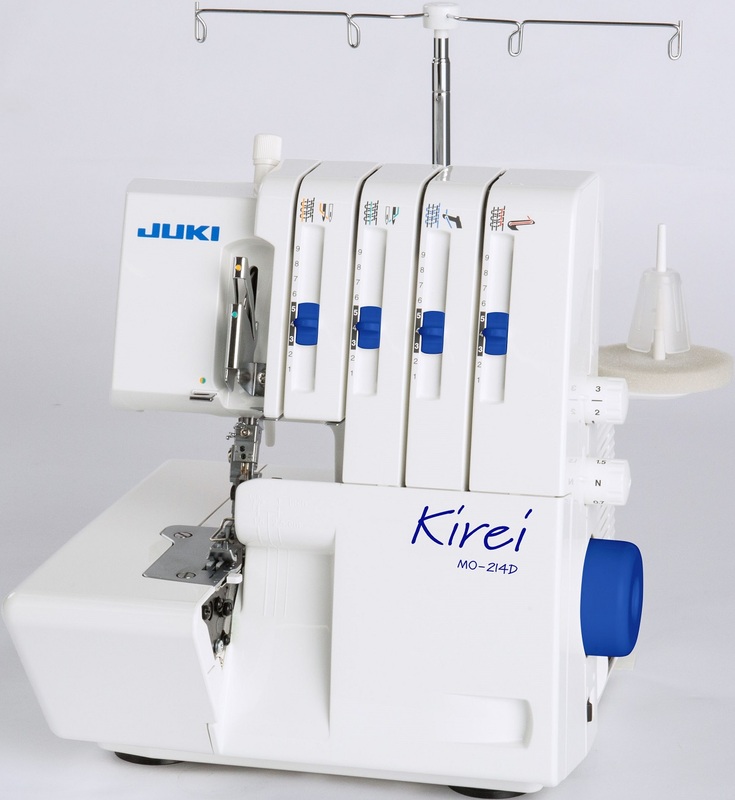 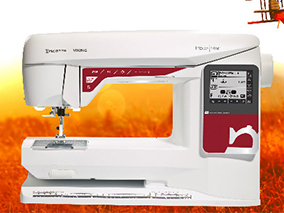 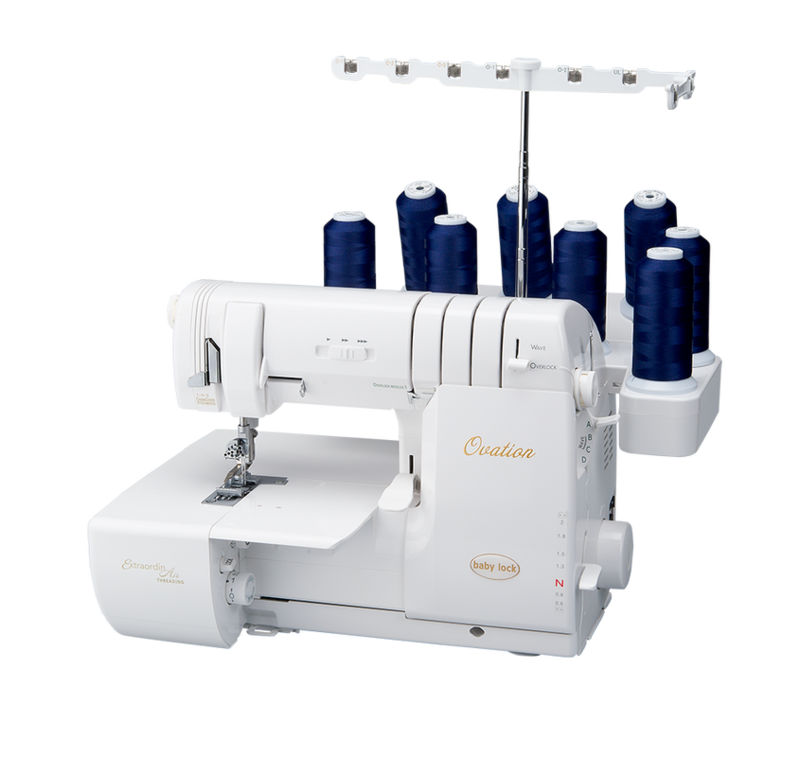 It has a built-in AcuFeed system for precise fabric handling and an easy change needle plate to enhance straight stitch performance. 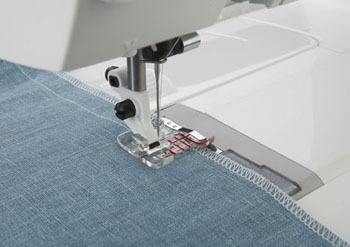 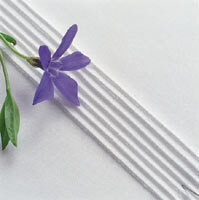 The 9mm stitch width gives added creative options whilst the host of special computerised features makes it so easy to use.